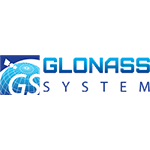 GLONASS System is a russian developer, manufacturer and distributor of GPS tracking and fleet management solutions. The company was founded in 2010. Headquatered in Moscow, Russia.